It's time again for The Grumpy Bear's Retreat famous smoked Prime Rib dinner. 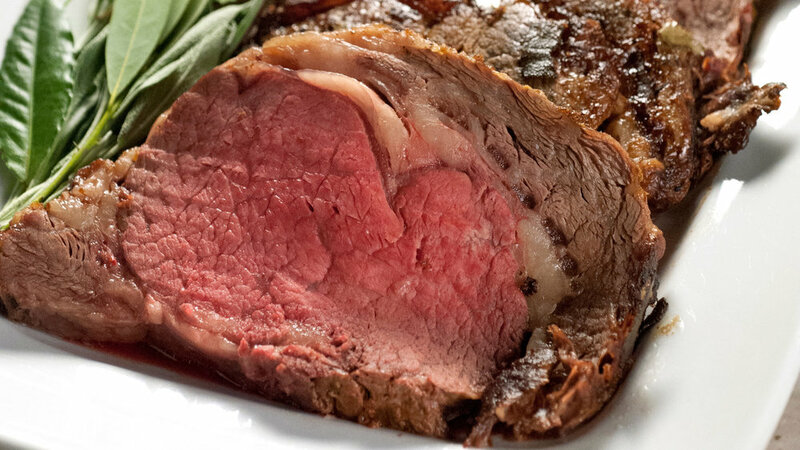 Our Prime Rib is seasoned with our house rub for two days. Then it goes into the smoker with cherry wood for 10 hours. It is served with Au Jus, horseradish, a baked potato and salad. We are taking reservations now. Please call (760) 382-7971 or you can call the Restaurant when we are open Friday - Sunday.